News – History of Hey U.G.L.Y. – Hey U.G.L.Y. 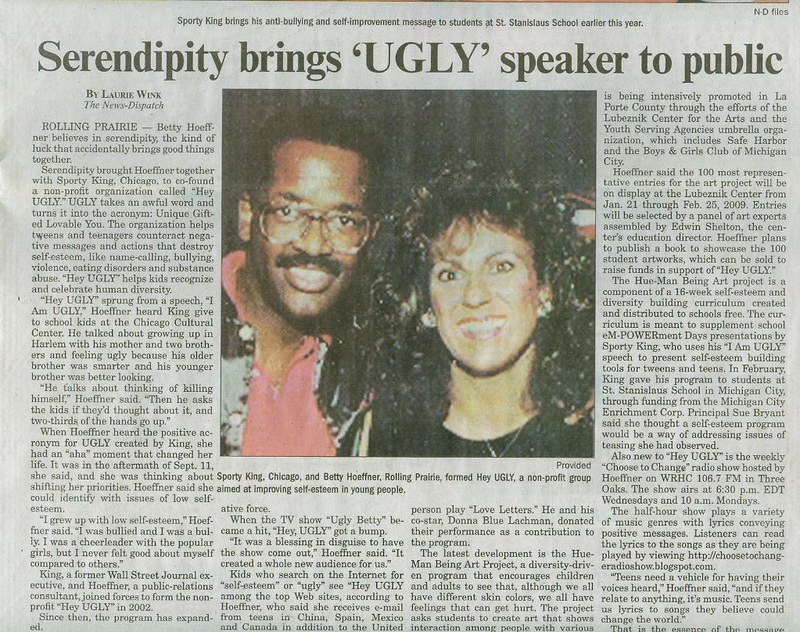 News – History of Hey U.G.L.Y.